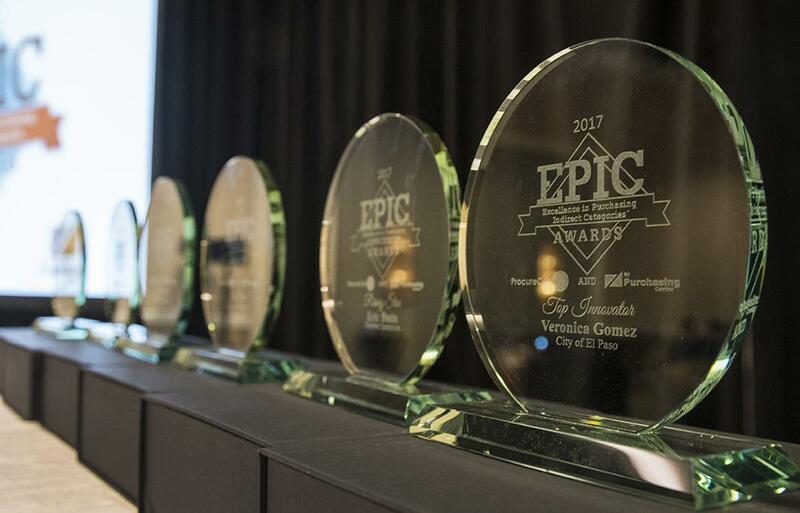 Recognized as the premier awards program for procurement professionals, the EPIC Awards celebrates the most innovative, dynamic, and accomplished procurement leaders. Each year, nominations are accepted for individual and team innovation, rising star, lifetime achievement, and supplier excellence. The awards are a great opportunity to motivate your team and recognize their hard work, while also celebrating your sourcing success. 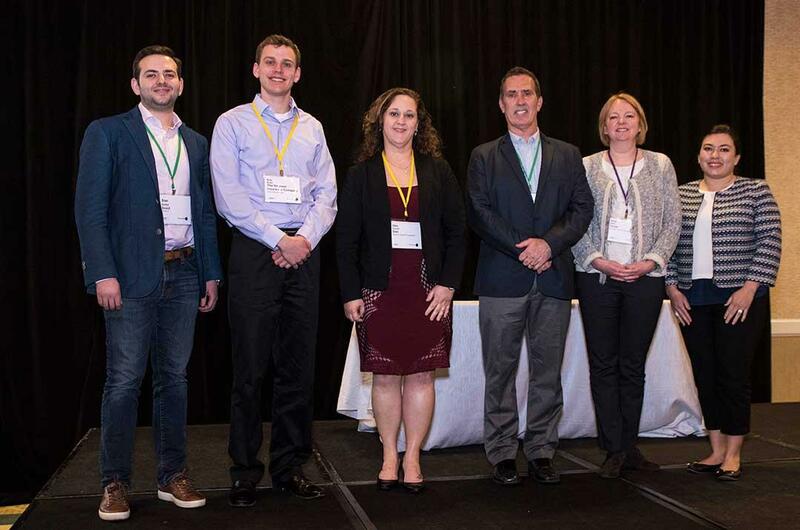 The winners of each category are announced and showcased at the annual ProcureCon Canada conference that takes place in early April. Nominations for the 2019 EPIC Awards are now closed. Winners to be announced at the ProcureCon Canada event in Toronto. Participation in the awards process elevates your credibility and thought leadership in procurement and will help you get recognition for all of the excellent work you do. 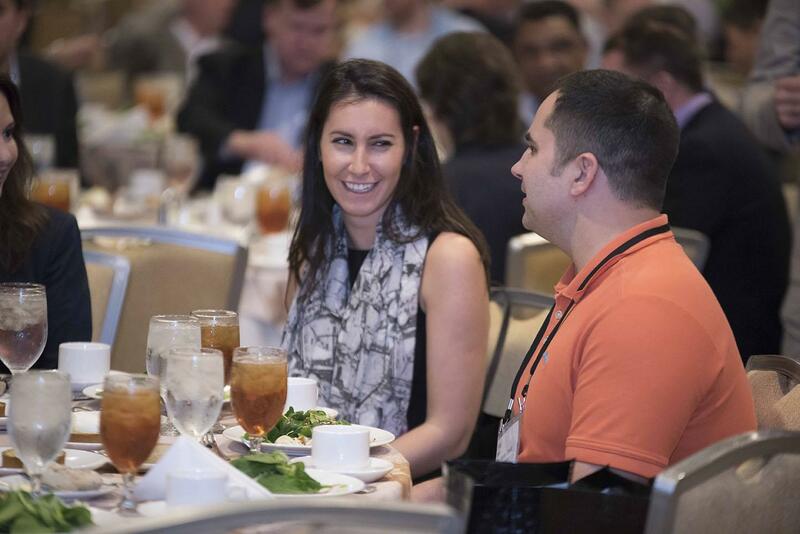 You’ll also have the opportunity to recognize and celebrate contributions of others who have elevated the procurement profession over the years. All award finalists, as well as those who nominated the winners of the Lifetime Achievement/Rising Star award, will receive (1) complementary registration to the ProcureCon event of their choice. The nomination process is now closed. Finalists will be notified about a month before the ceremony. The finalists and award winners are selected by a panel of independent judges jointly selected by ProcureCon and Supply Professional. Self Nominations are permitted for all categories except for supplier excellence and rising star.